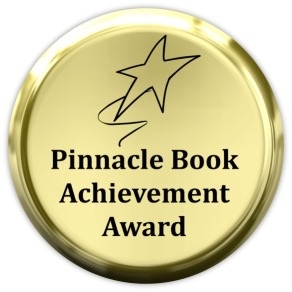 ← Interview with Author Marcia Meara! 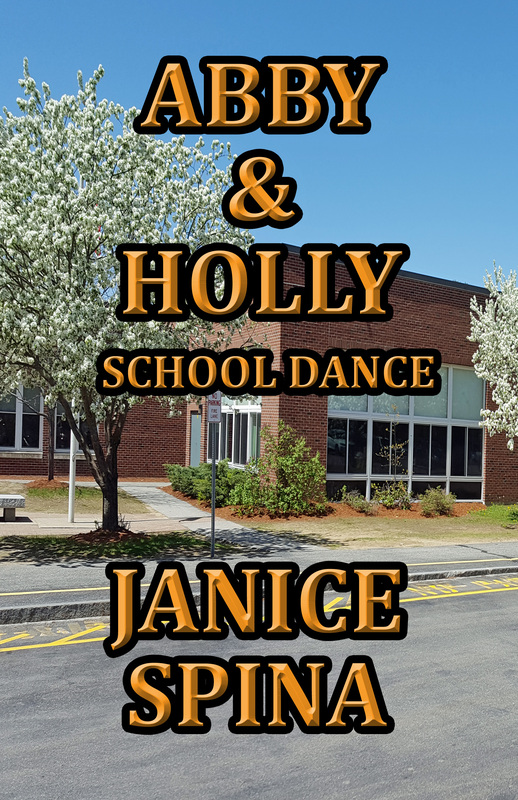 I am happy to announce that my newest book, Abby & Holly Book 1, School Dance, for Middle-grade/Pre-teen/Young Adults will be published soon. I hope to complete publishing applications by early July. The new book is for MG/PT/YA girls but boys will enjoy it too. 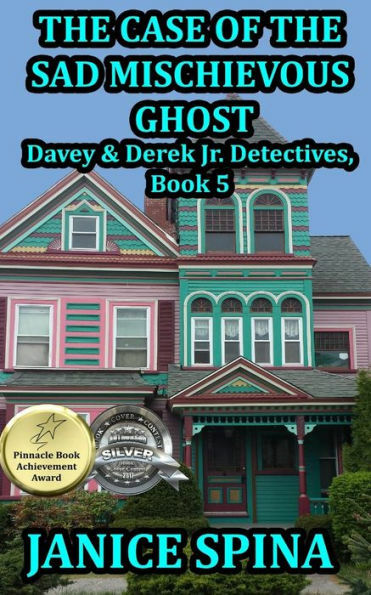 If you haven’t read Davey & Derek Junior Detectives Series, Book 5, The Case of the Sad and Mischievous Ghost yet, hurry and pick up your copy at links below so you can find out about the ghosts and how they relate to Abby and Holly. 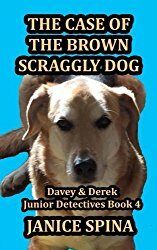 Davey and Derek will be in the new book too. Book 5 is available on Amazon and Barnes & Noble or by clicking on cover on right. 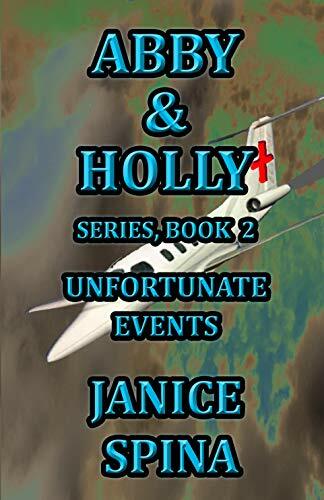 This will be the first of many more books involving the Abby & Holly Series. 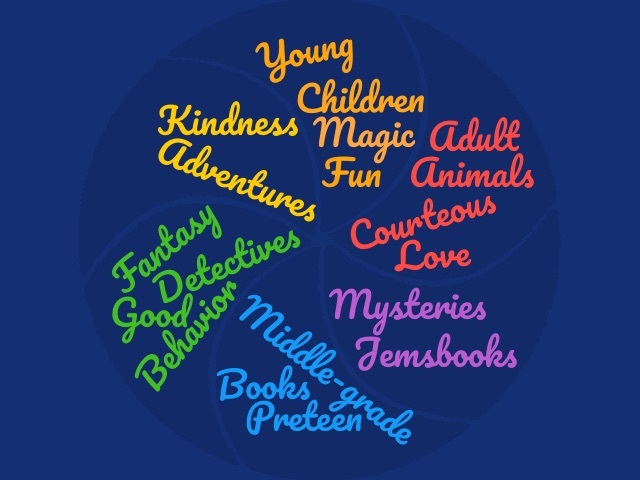 There will be mysteries and other fun adventures that both girls and boys will love. 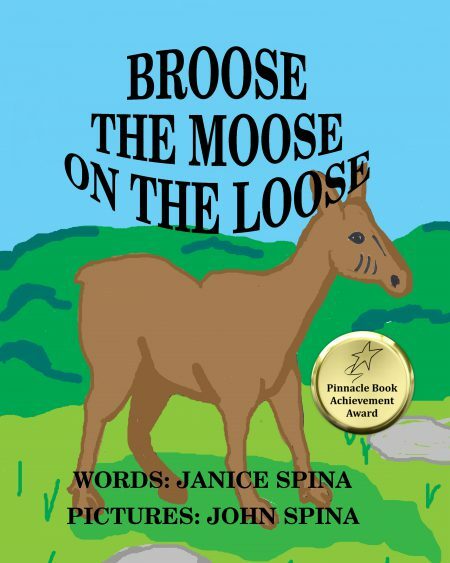 In this book I focus on anti-bullying. If you have a child or know of someone else who has been bulllied, this is the book for them. 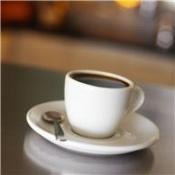 It is handled in a kind and caring but firm manner. 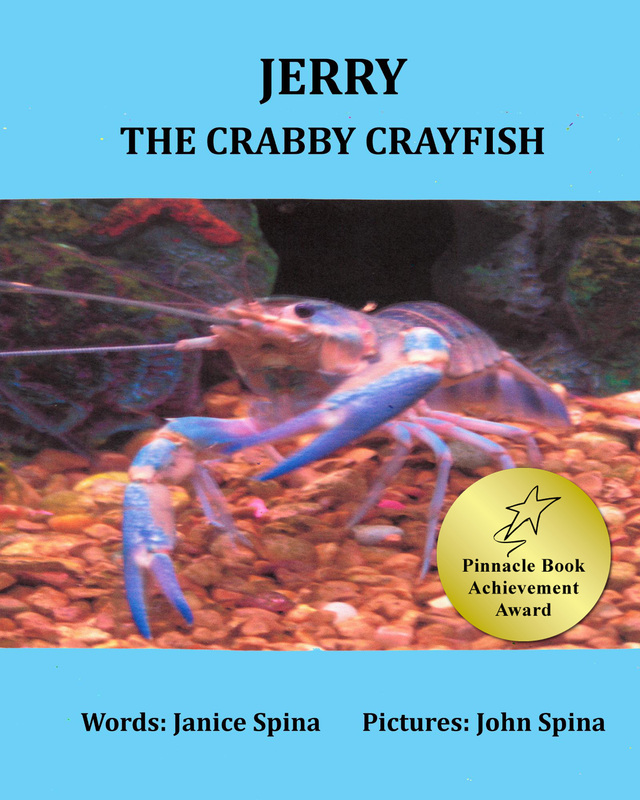 All Jemsbooks are written without anything offensive for children and carry life lessons that will teach children, young and old, the importance of kindness, caring and respect of others. The cousins are excited about attending the 6th grade dance. 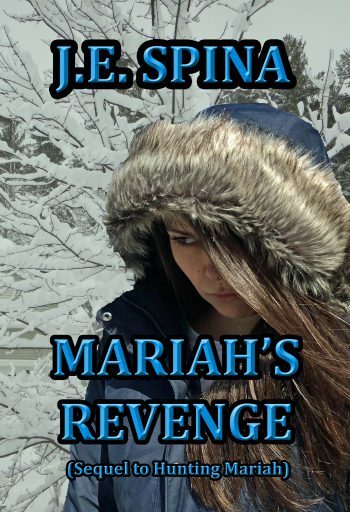 When their friend, Justine, is bullied by two other girls, Abby and Holly, along with the help of a ghost and Davey and Derek Donato, the twin detectives, work together to formalize a plan to put a stop to the bullying. Watch for links to this new book soon on Amazon and Barnes & Noble. 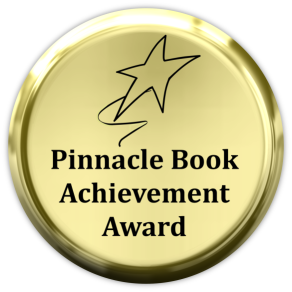 Attention Fellow Bloggers: I am looking for some help promoting this new book. Please contact me if you would like to be part of my blog book tour. 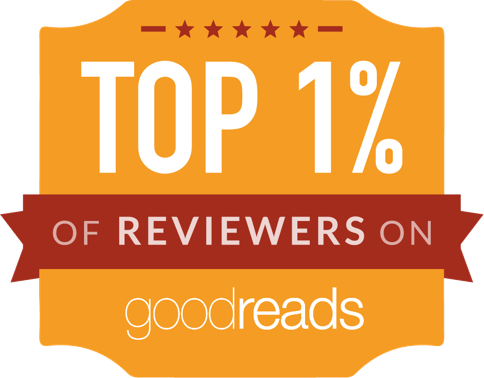 Go to jjspina@myfairpoint.net and put in Subject Line BOOK TOUR – ABBY & HOLLY. Thank you!! Thank you for stopping by. I hope you will come back again real soon. READING IS GOOD FOR YOUR HEALTH! 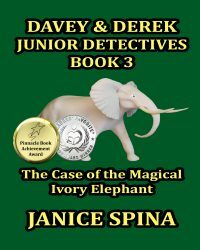 This entry was posted in adventure, anti-bullying, Award-winning book, Davey & Derek Junior Detectives, Book 5, Jemsbooks for all ages, MG/PT/YA Books, middle-grade series, Mystery, new book, new novel, Reading, The Case of the Sad Mischievous Ghost, Writing, book reviews and publishing, poetry, children's books, YA and novels, Young adult and tagged anti-bullying, cover reveal, Davey & Derek Junior Detectives, Davey & Derek Junior Detectives Book 5, MG/PT/YA books, new book, New series for girls, Reading, School Dance, The Case of the Sad Mischievous Ghost. Bookmark the permalink. 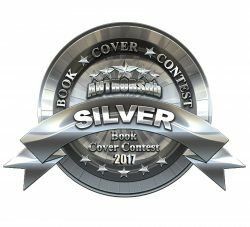 24 Responses to NEW BOOK COMING FROM JEMSBOOKS – COVER REVEAL! I love the cover. I will do a review when the book comes out. Or I can do it anytime with a link to Amazon to pre-order. Let me know what you would prefer. I’ve been looking forward to you starting to release the books in this series. When it’s published, send me an eMail with what I need (cover image, blurb, links, that kind of thing) and I’ll put an announcement post up for it on my blog for you. Congratulations, Janice. 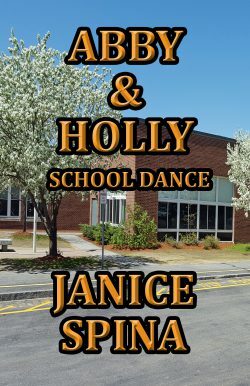 That’s an excellent cover, and just the thought of a “school dance” brings back many fond memories for me!